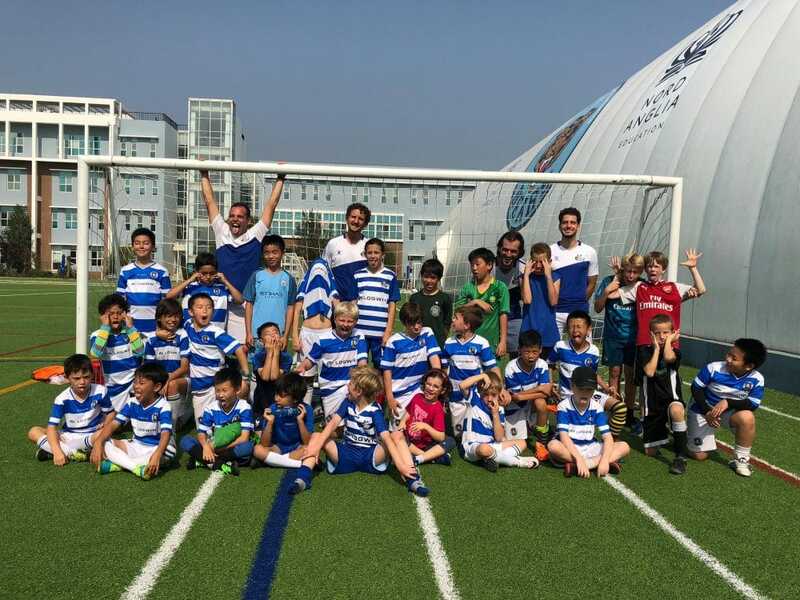 During this year’s spring break holiday, Beijing Kickers will be hosting a fun based and action-packed football camp at the British School of Beijing (Shunyi). 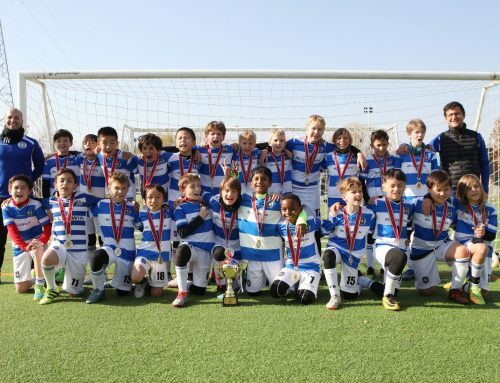 All player will be put through their paces with the Kickers coaching team. No matter your level of play, each coaching game and drills are designed to maximize your learning. Free shuttle service from Chaoyang (Park Avenue, Yansha bridge/Lufthansa center) and Beijing Riviera and back. Additional stops on request with a minimum of 4 kids. Registrations are only possible trough Beijing Kickers directly. Please use the following registration form or contact us for further information. 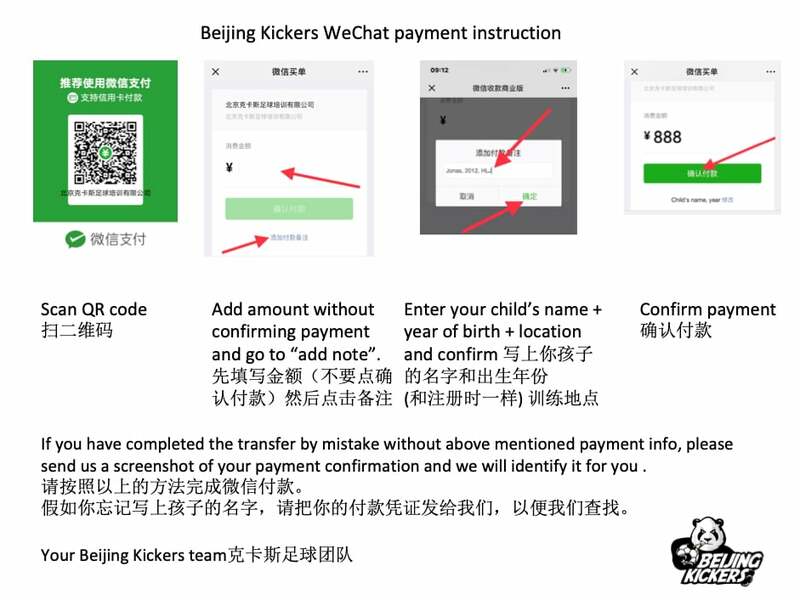 Payments can be made either in cash at the first camp day or here via WeChat. I have read and understood the Beijing Kickers rules and regulations, especially those concerning injuries and responsibilities and agree to abide by them. I understand that Beijing Kickers cannot be held responsible for any injuries, damages or loss as the result of my child's participation.